The Law Offices of Todd D. Beauregard, P.C. help you understand the issues related to consumer protection and breach of contract. By applying your unique facts to the law, we help our clients evaluate their options and help them make decisions. This process requires trained professionals, skilled to work within the framework of the law so the client can decide how their desired result can best be achieved. Todd D. Beauregard works in Massachusetts courts. How do I know if my contract is enforceable by law? When it contains: a) an offer; b) an acceptance of that offer which results in a meeting of the minds; c) a promise to perform; d) a valuable consideration (which can be a promise or payment in some form); e) a time or event when performance must be made (meet commitments); f) terms and conditions for performance, including fulfilling promises; g) performance. Contracts need not be in writing, subject to the Statute of Frauds. An agreement with specific terms between two or more persons or entities in which there is a promise to do something in return for a valuable benefit known as consideration, enforceable by law. How does Massachusetts Chapter 93A protect me? It provides a private right of action that levels the playing field between Massachusetts businesses and ordinary citizens. Businesses located elsewhere who conduct business her are subject to Massachusetts law. It deters future deceptive and unfair business practices by way of financial penalty. It offers monetary remedies to victims. Where other legal theories may not be available for recovery, chapter 93A provides the means to make a claim. Courts may order double or triple the amount of actual damages. Courts may order the Defendant pay the Plaintiff’s attorney fees. The standard of proof is by a fair preponderance of the evidence (more likely than not). 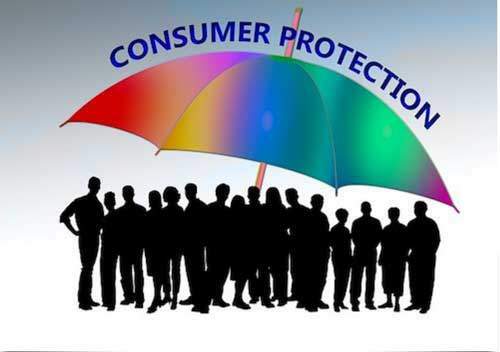 How does Massachusetts law treat consumer protection issues? Massachusetts is one of the most pro-consumer states in the U.S., in this state, our laws create a private cause of action for victims of consumer fraud, especially where unfair or deceptive business practices can be proved.